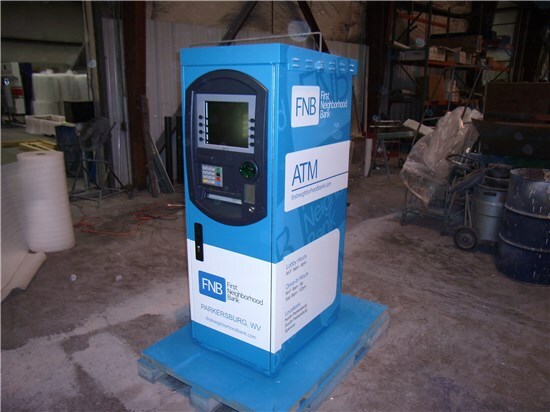 Concept can assist you in making your standalone ATM machines stand out. 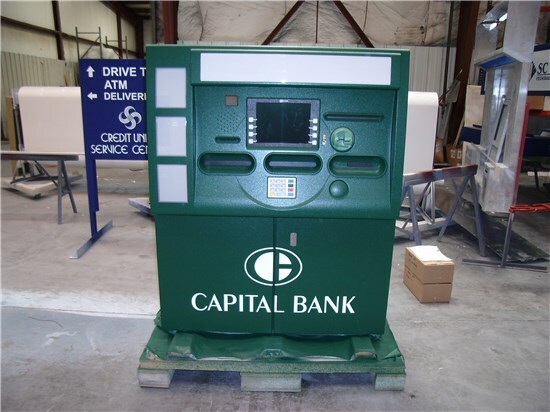 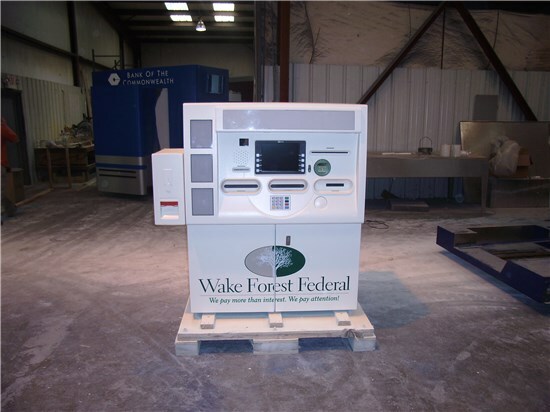 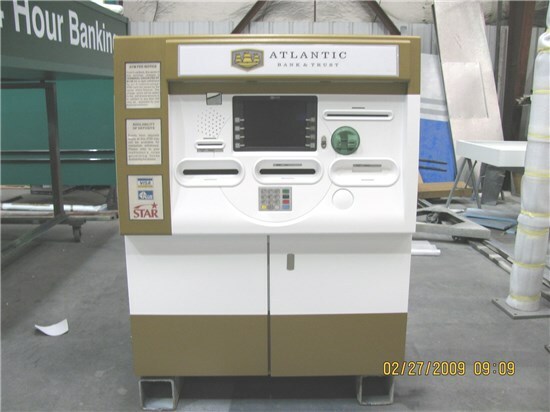 With custom paint designs and wraps, your ATM machine becomes an extension of your branding and will get noticed. 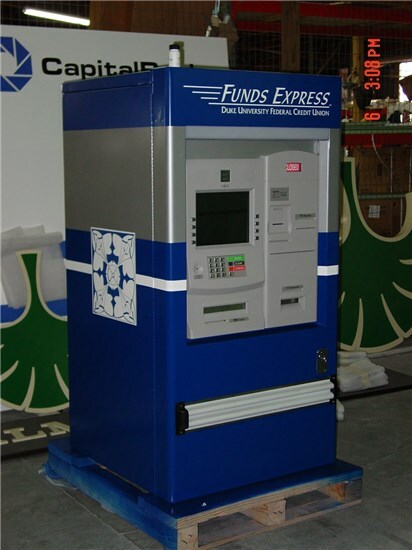 Concept can also provide branding for your advert panels, network panels, and custom fee and deposit notices.